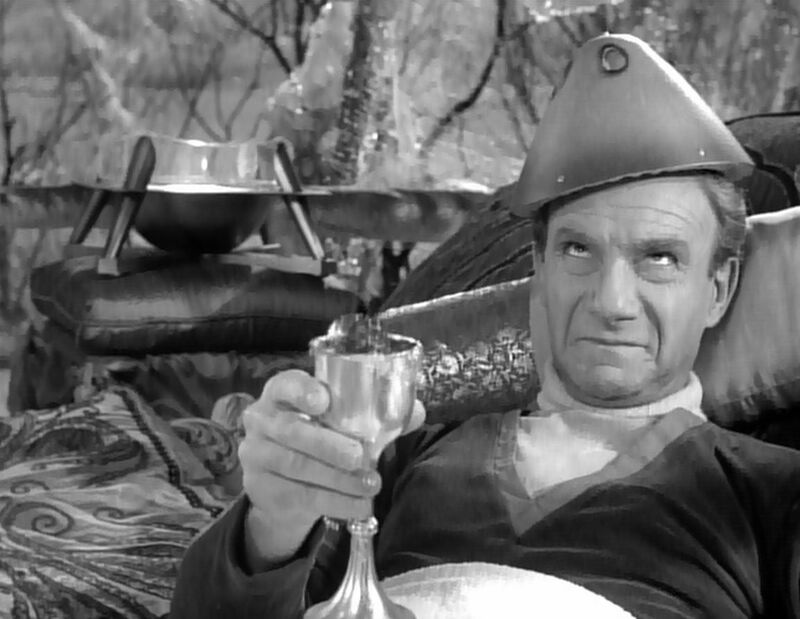 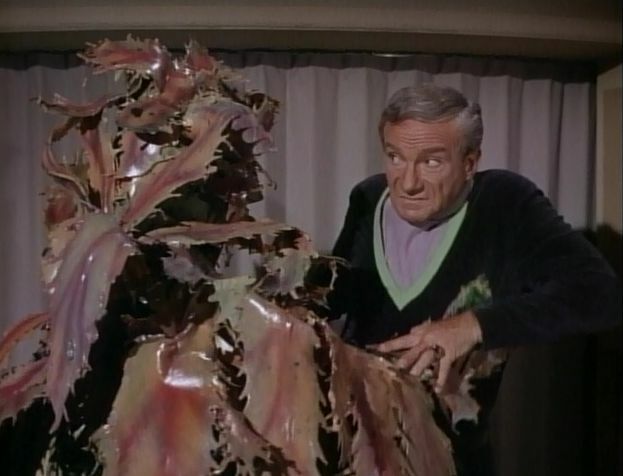 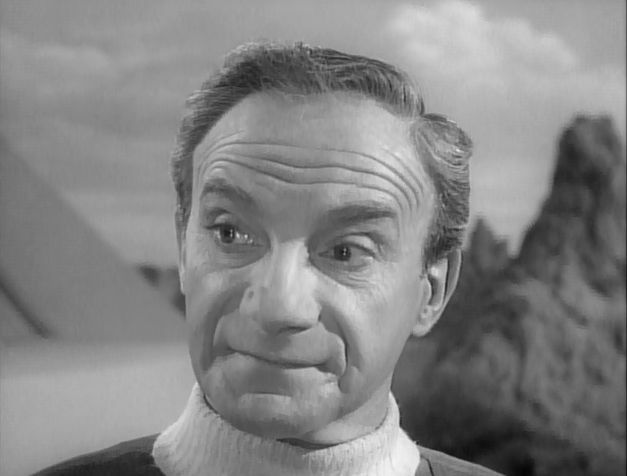 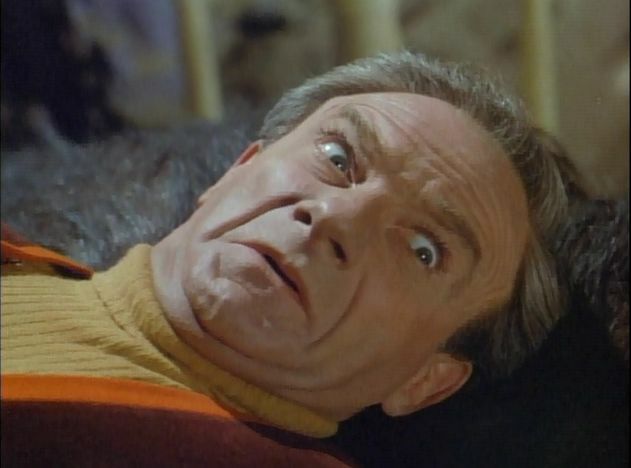 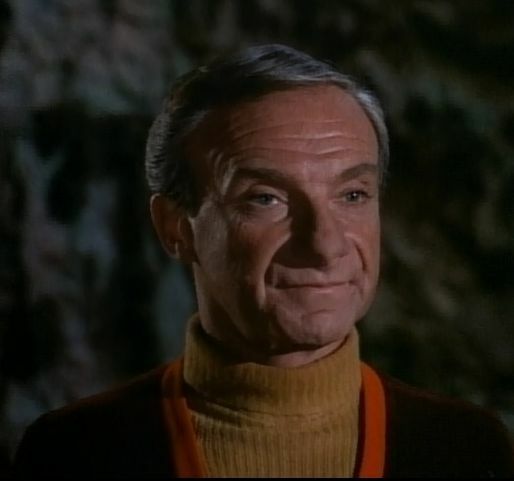 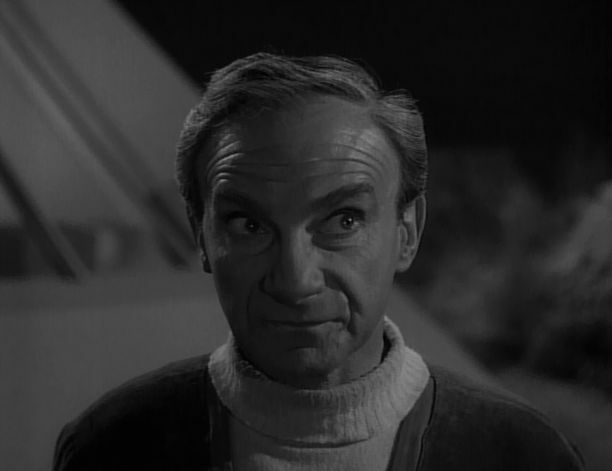 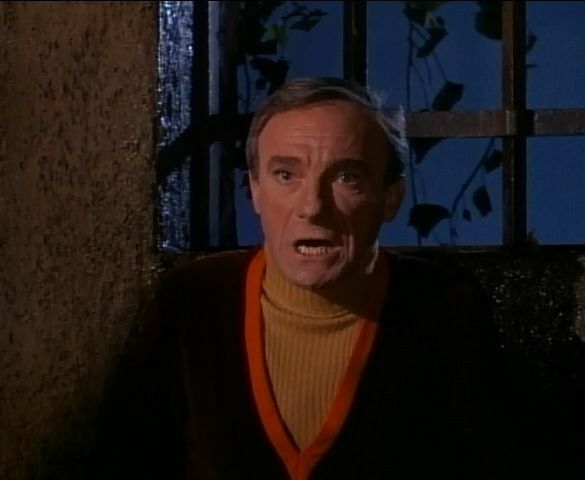 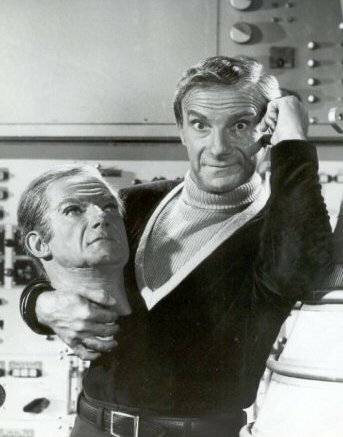 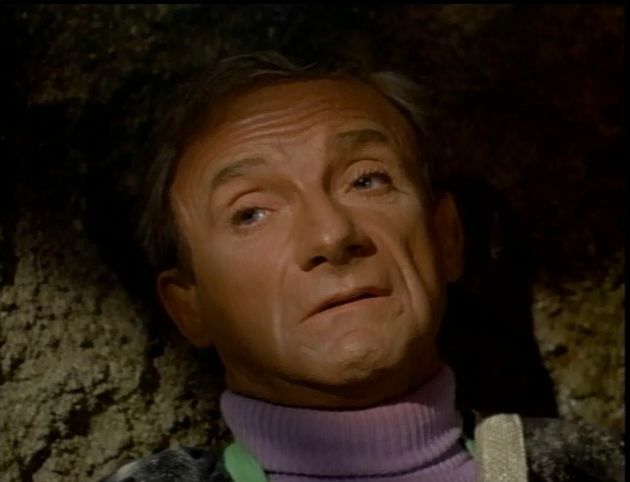 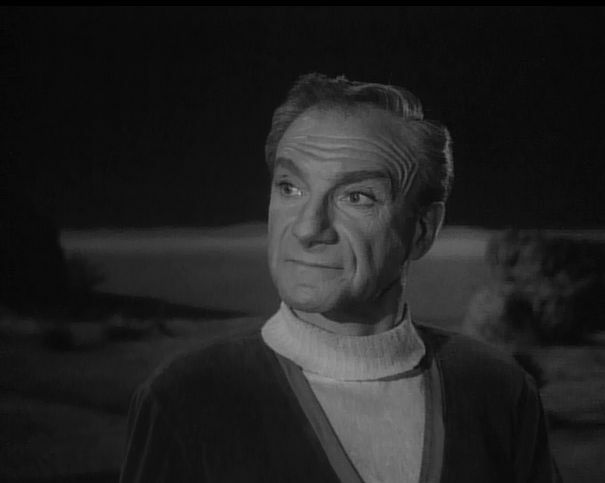 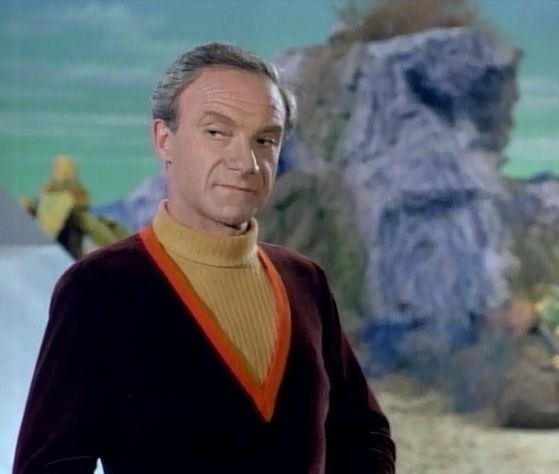 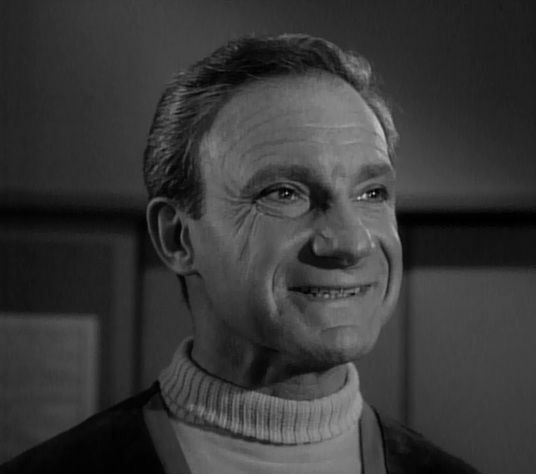 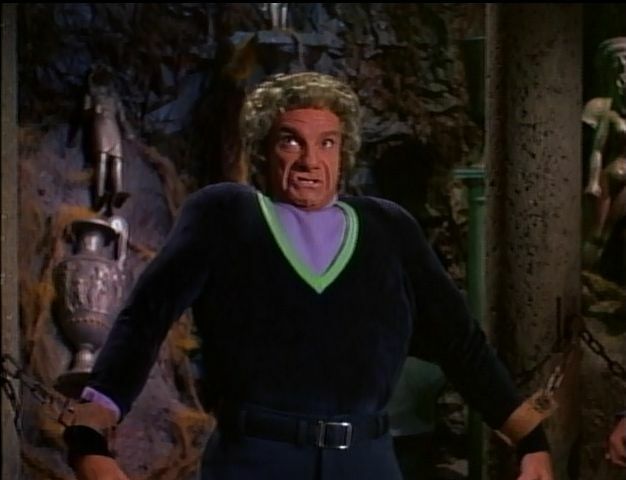 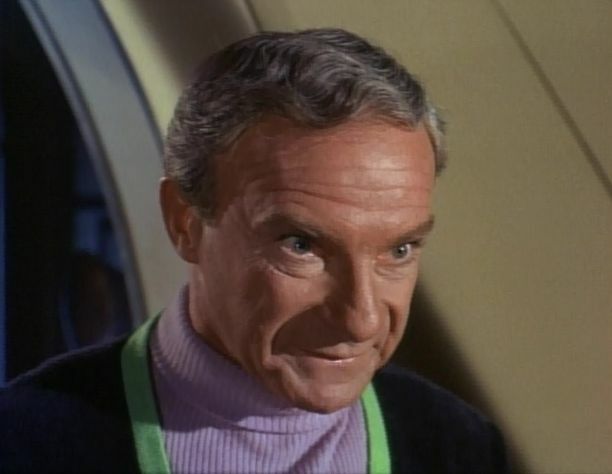 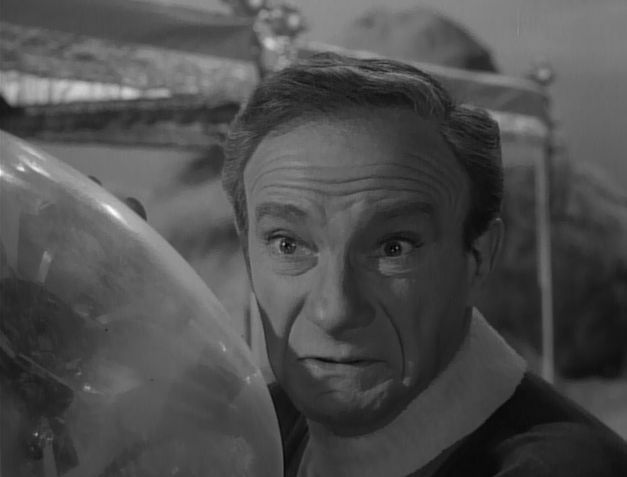 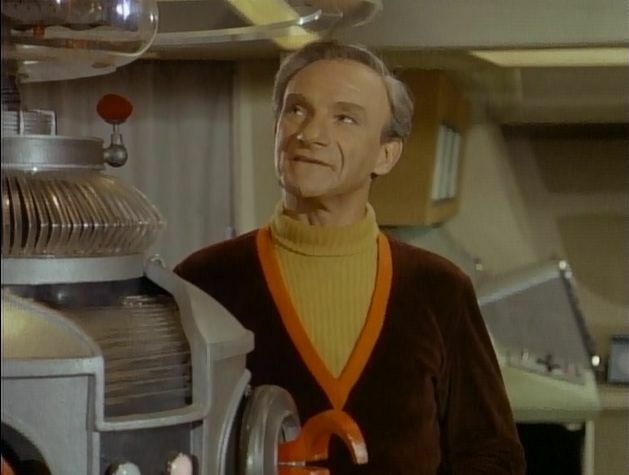 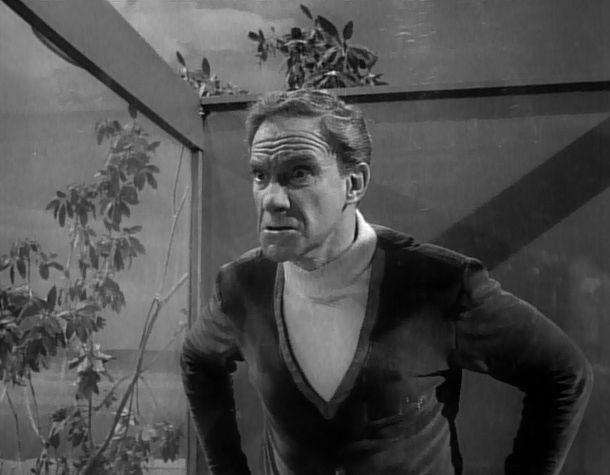 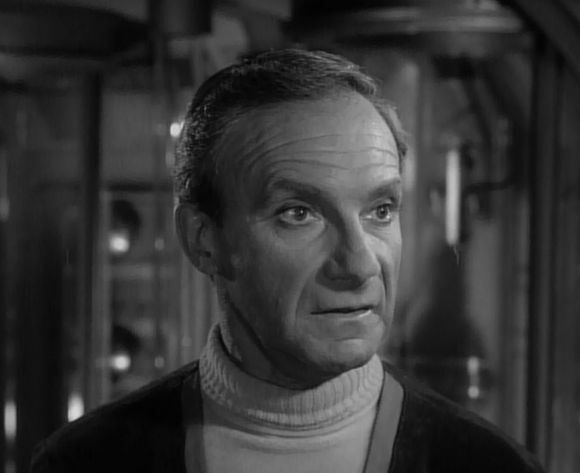 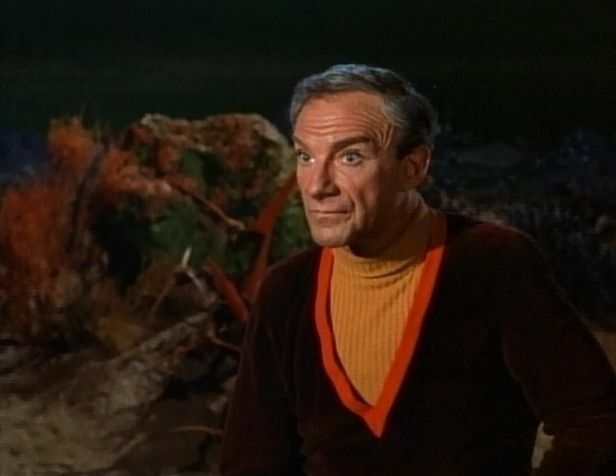 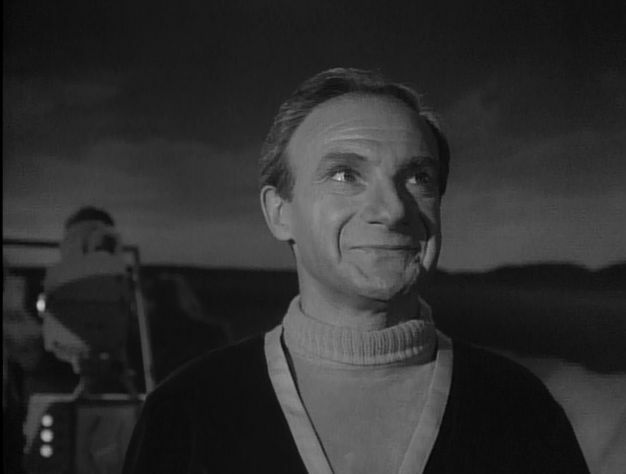 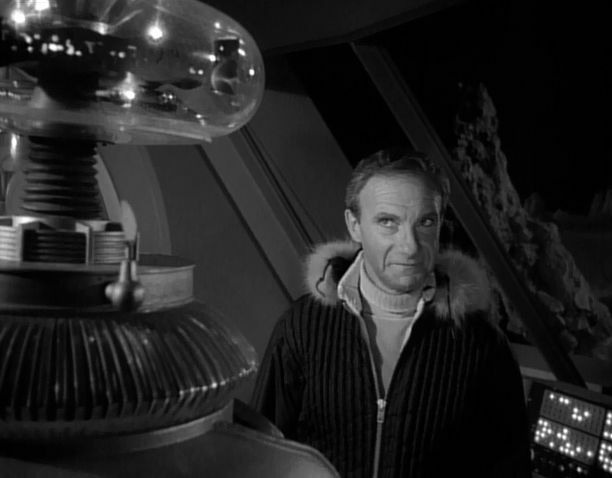 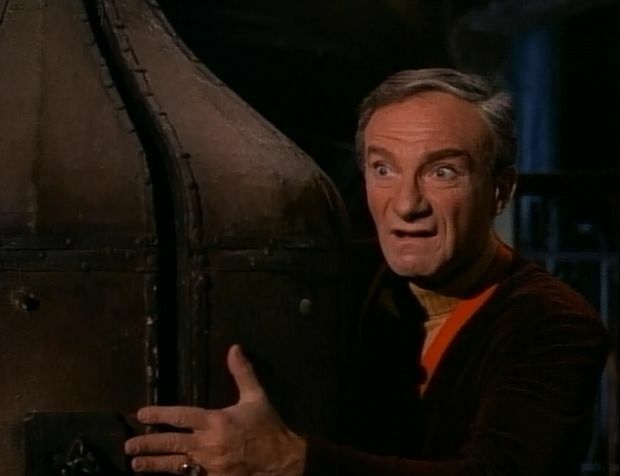 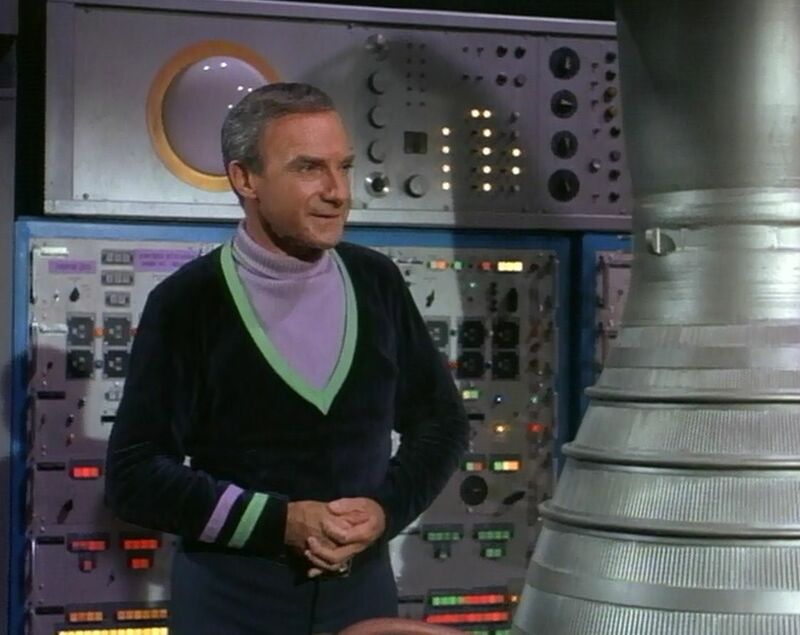 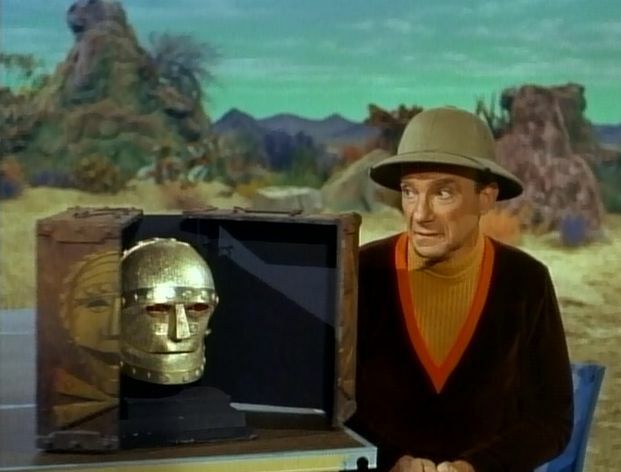 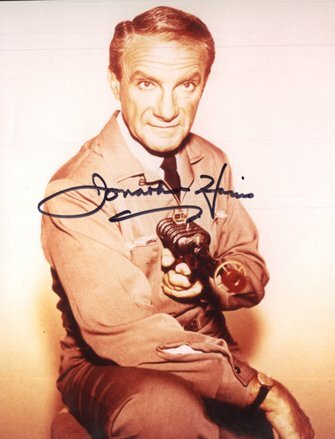 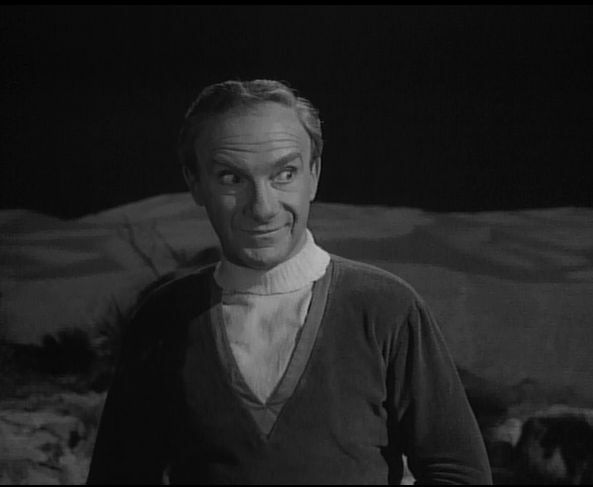 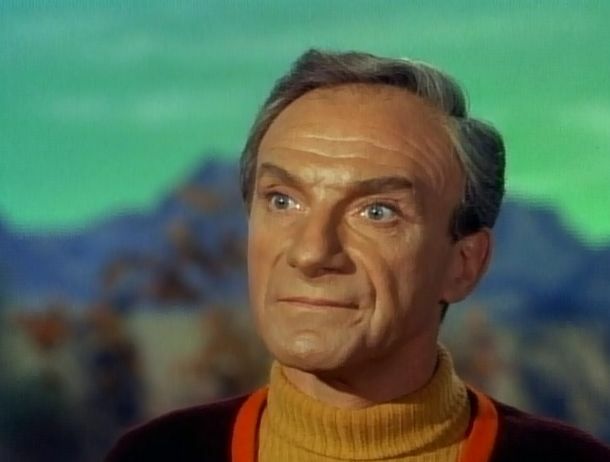 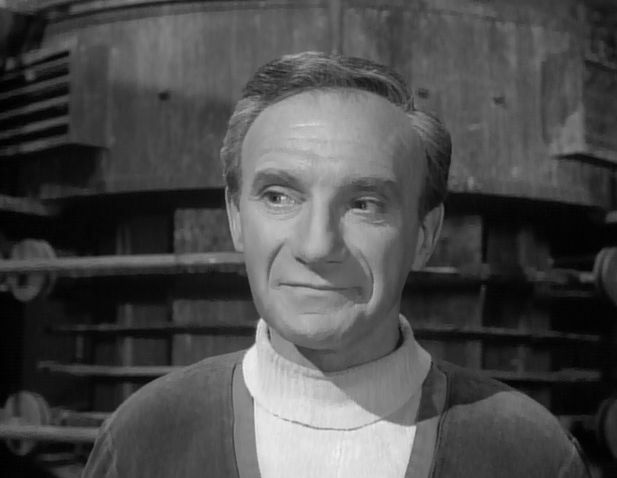 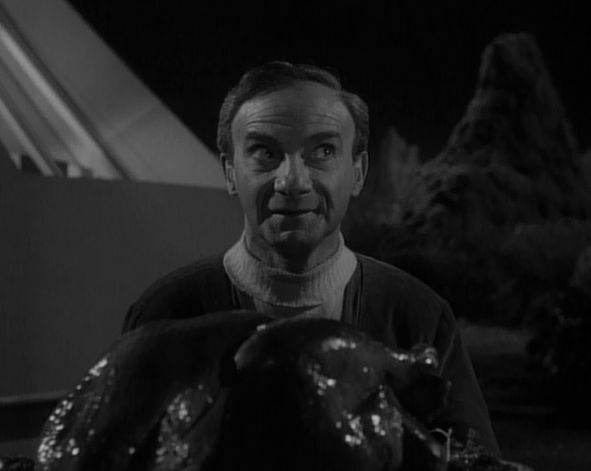 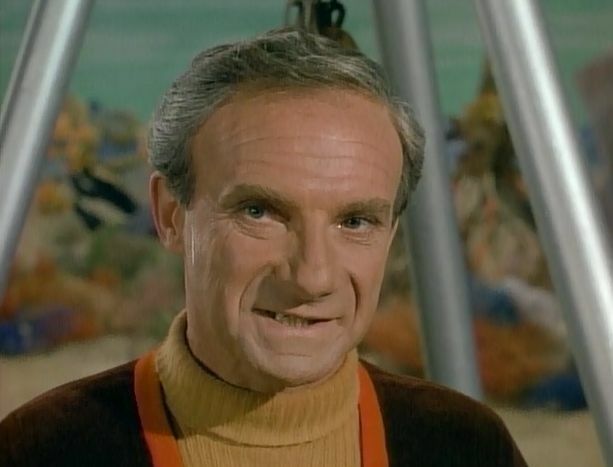 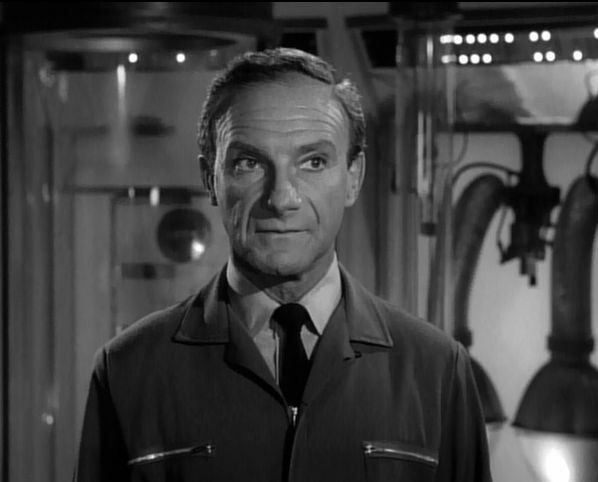 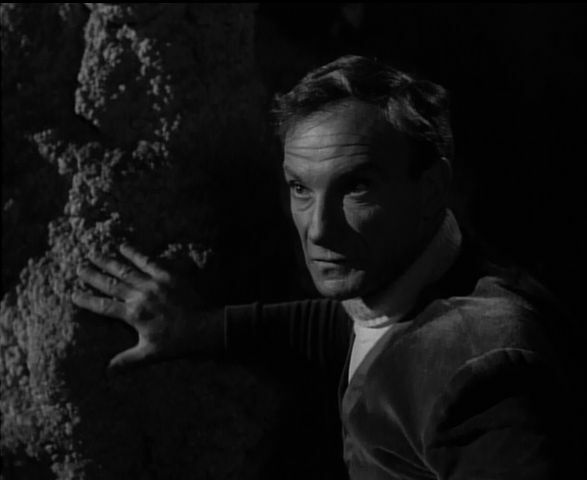 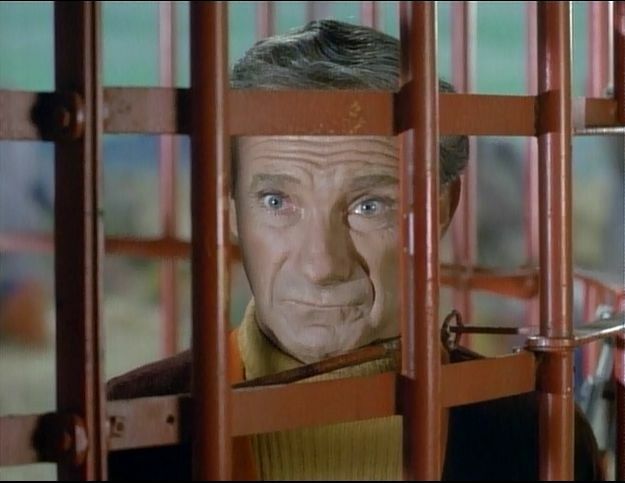 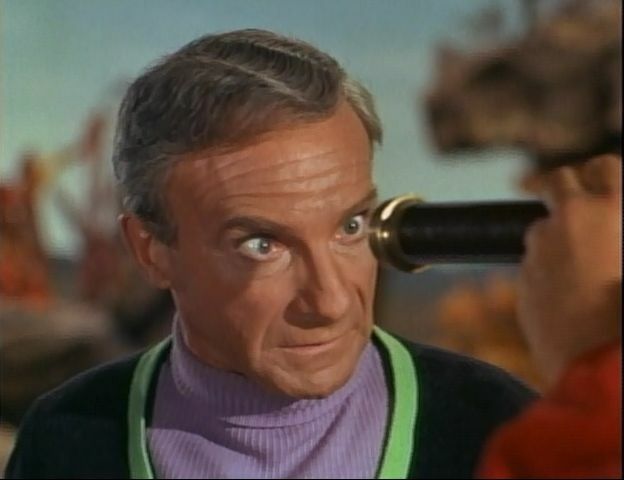 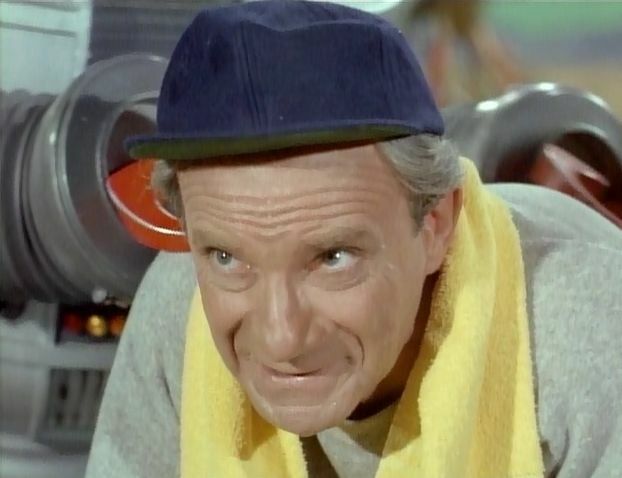 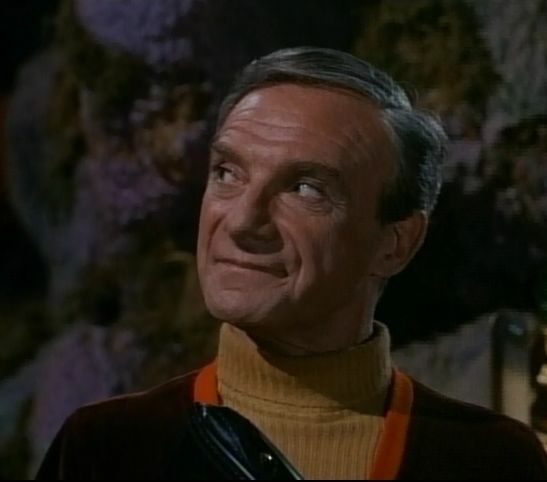 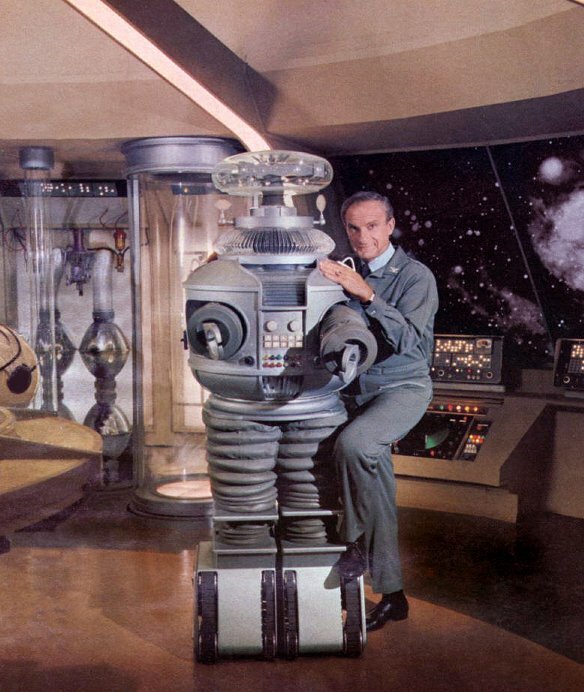 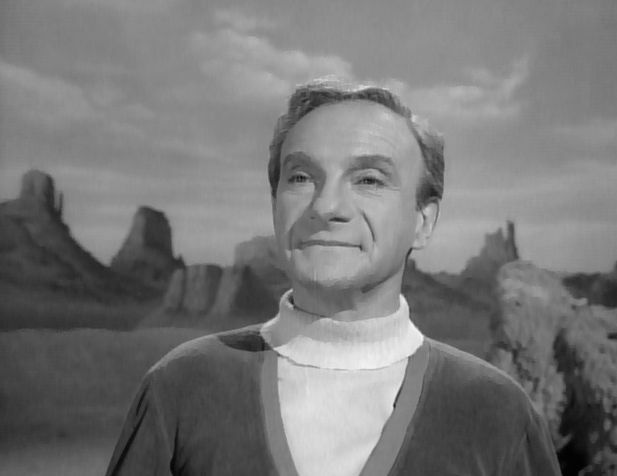 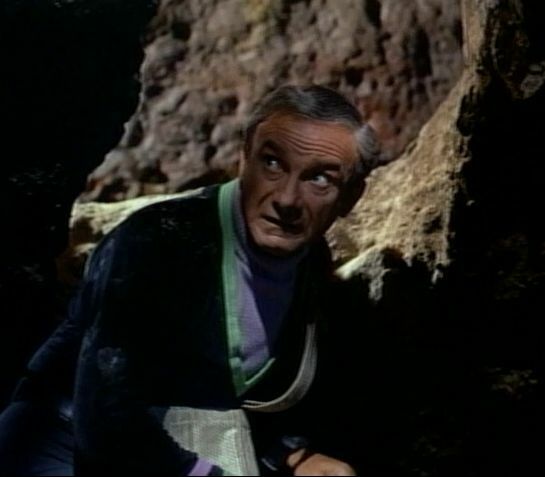 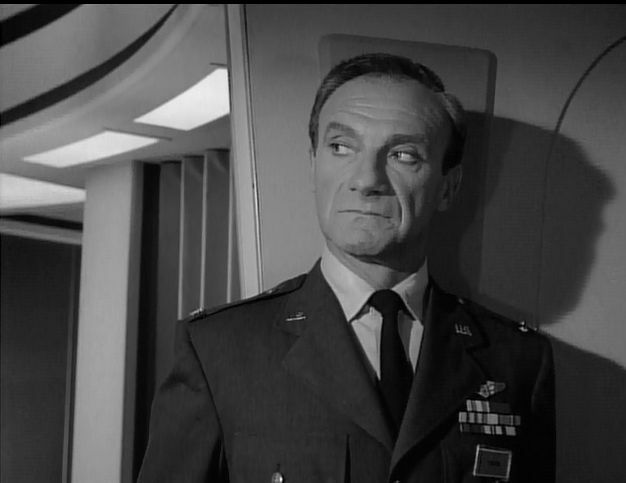 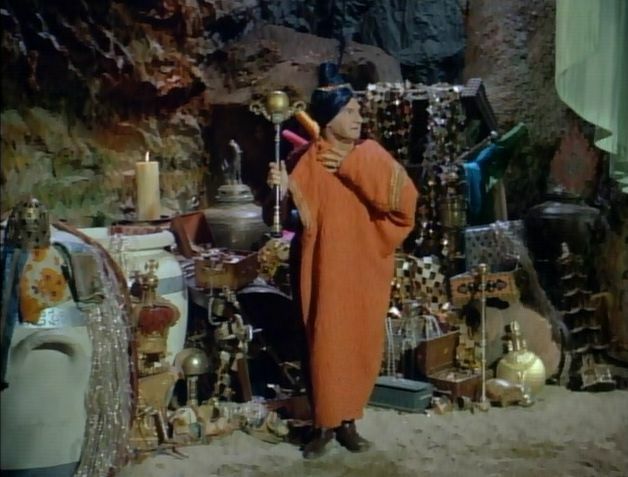 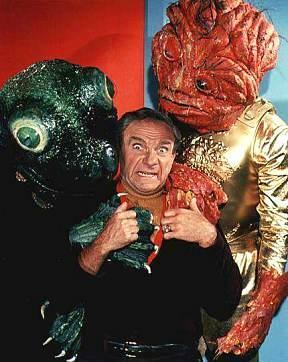 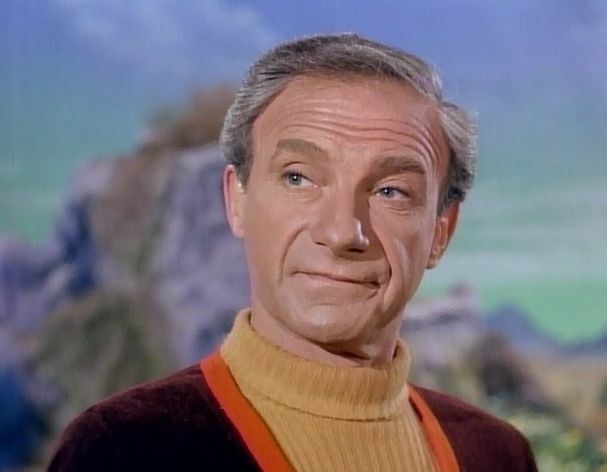 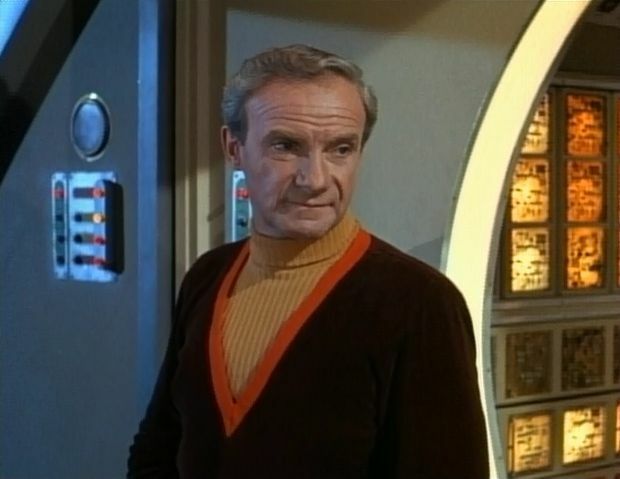 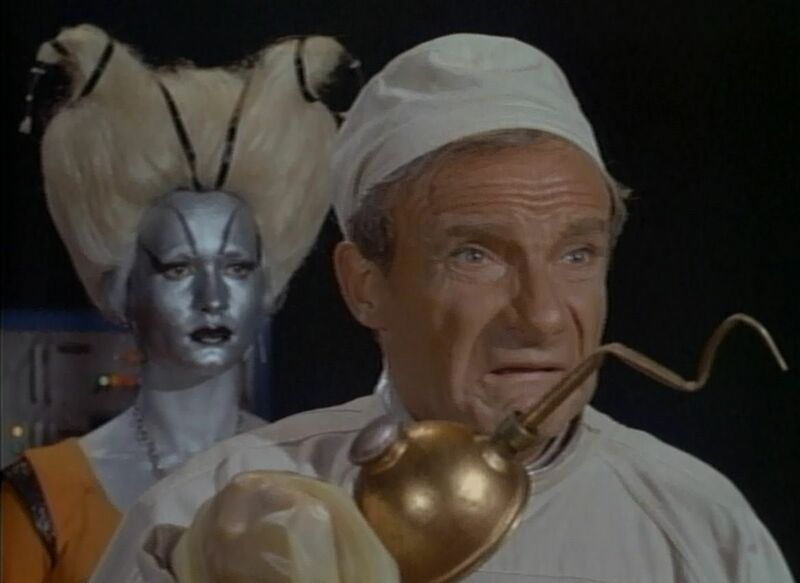 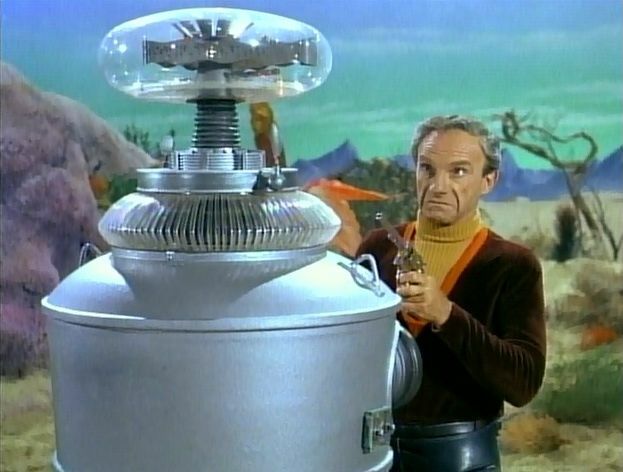 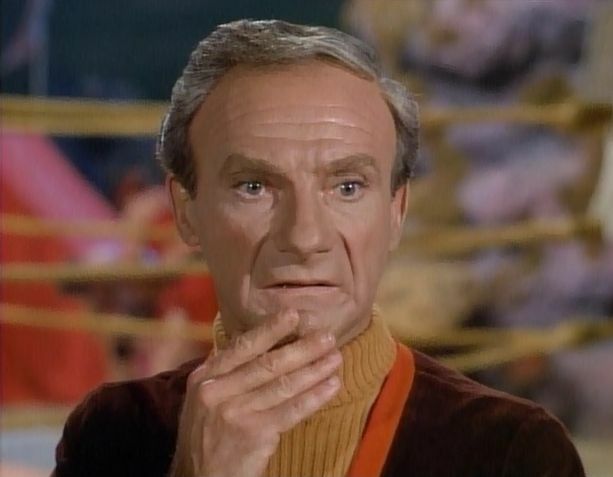 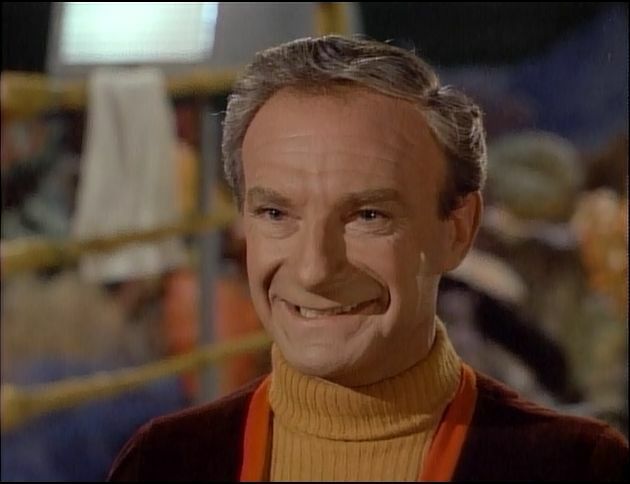 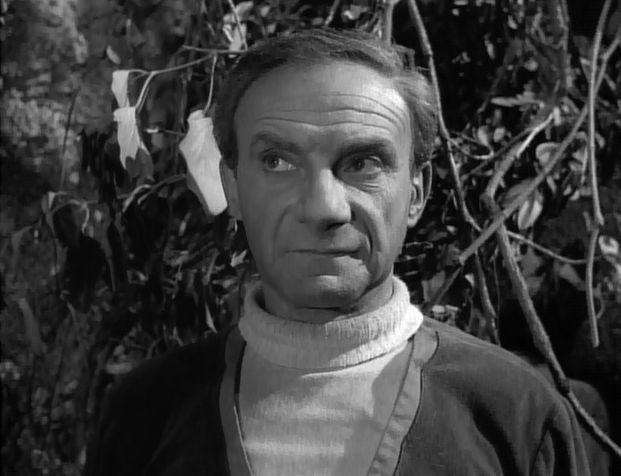 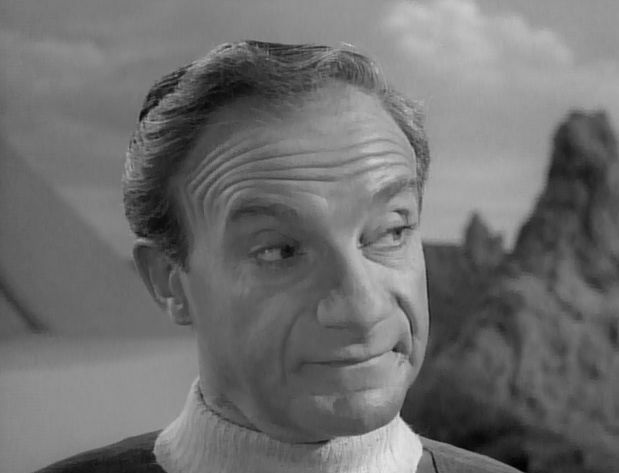 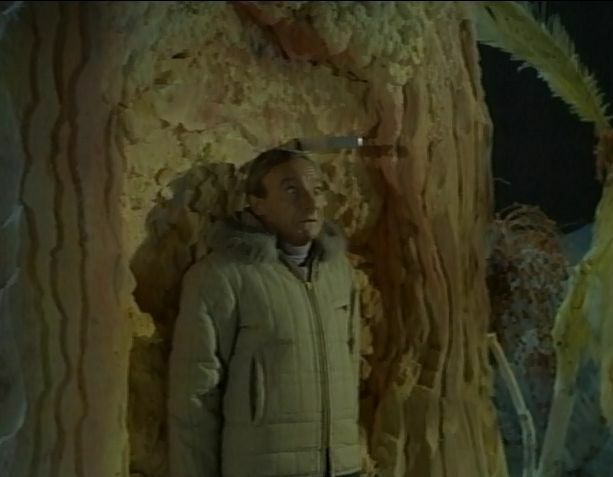 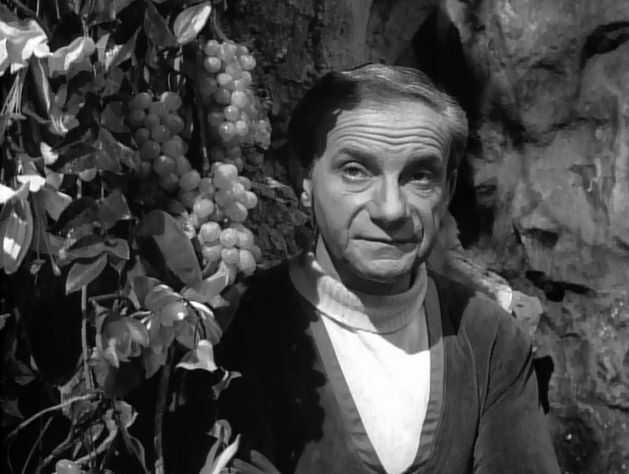 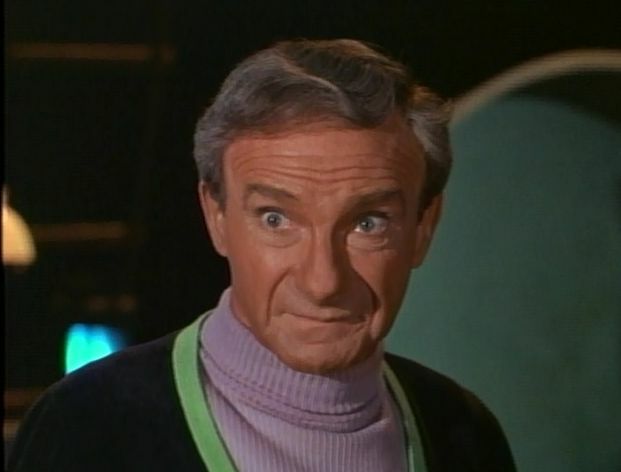 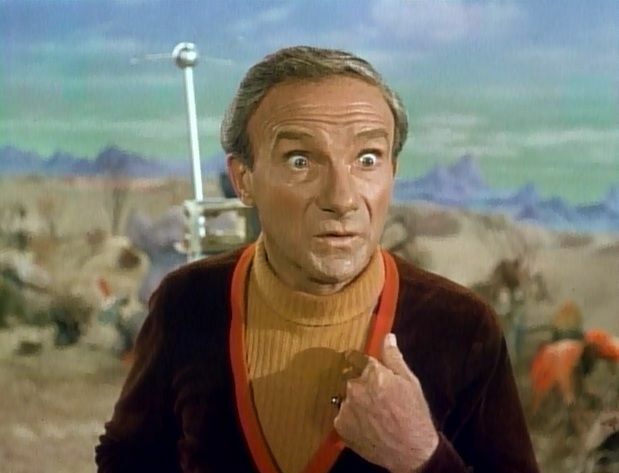 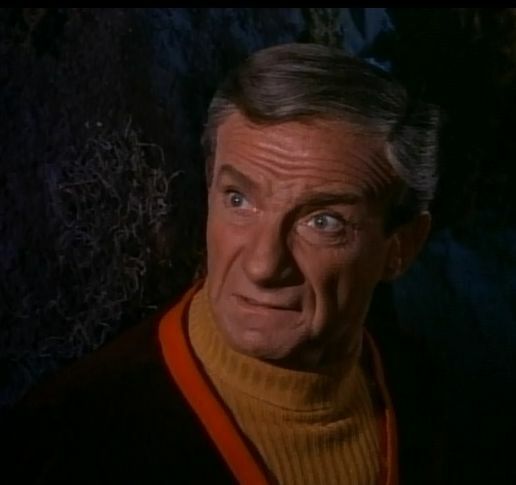 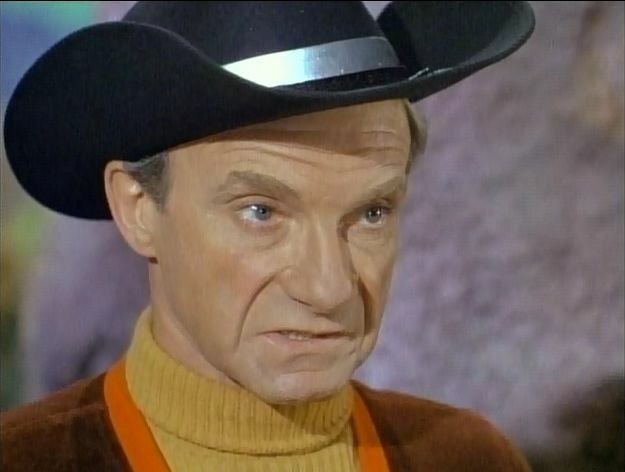 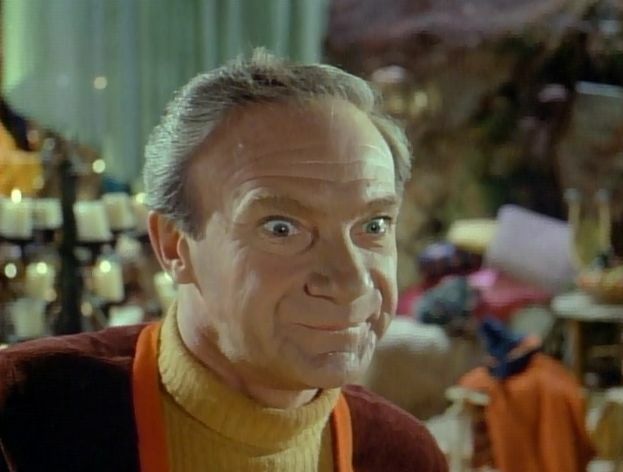 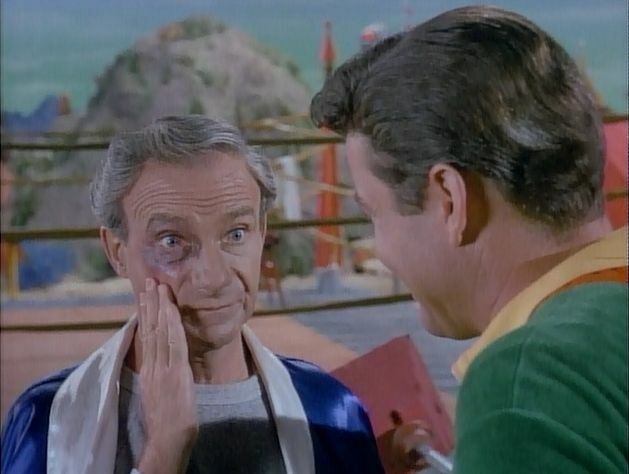 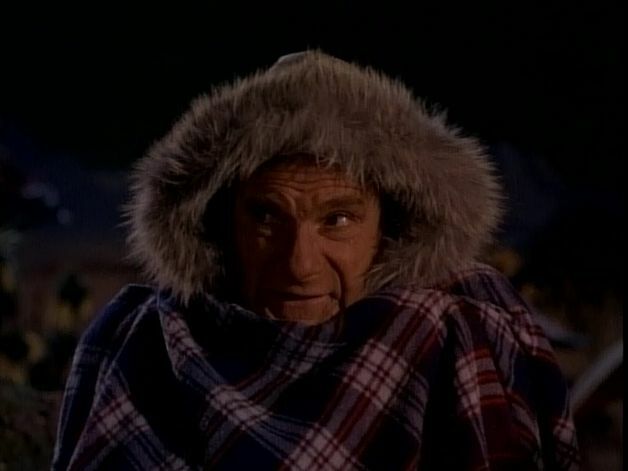 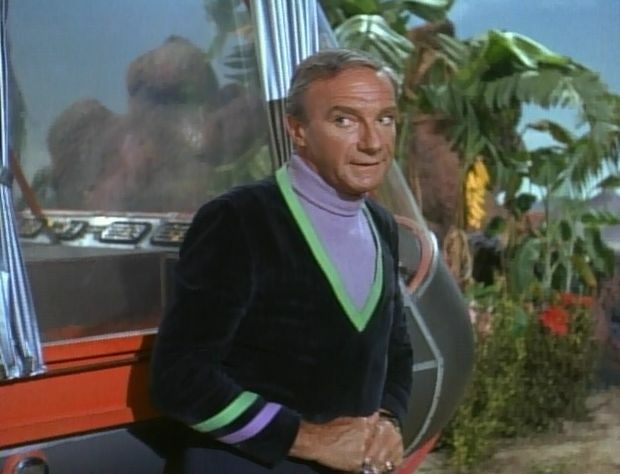 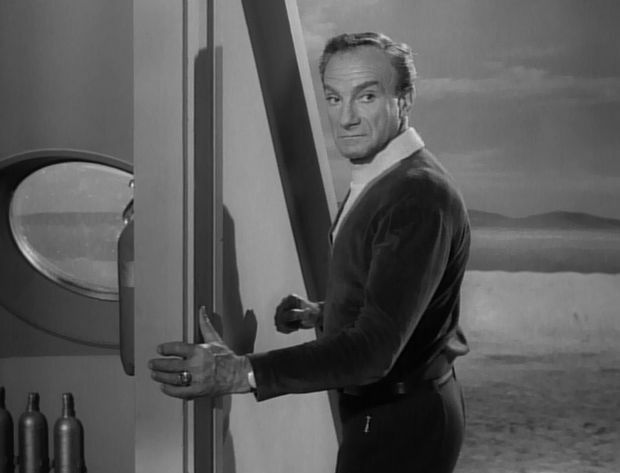 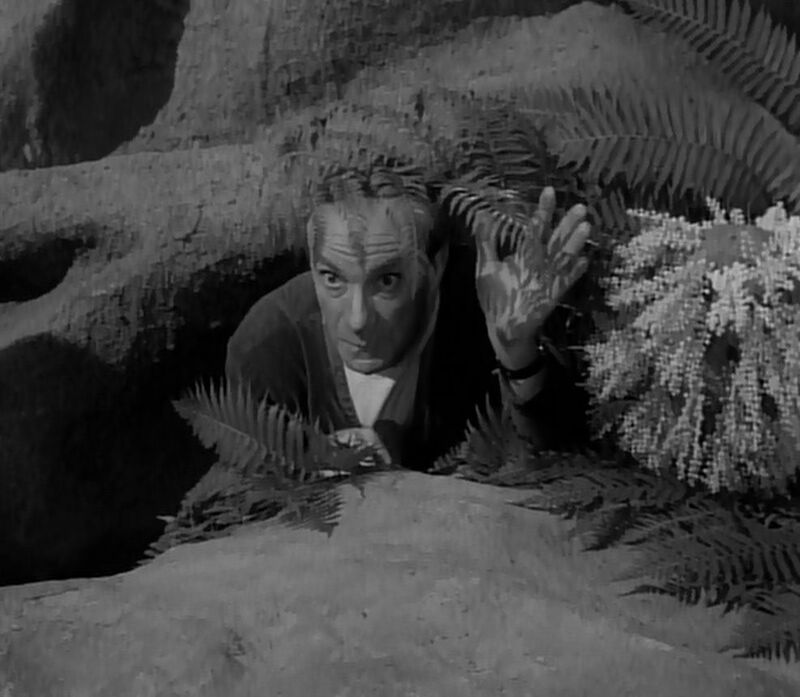 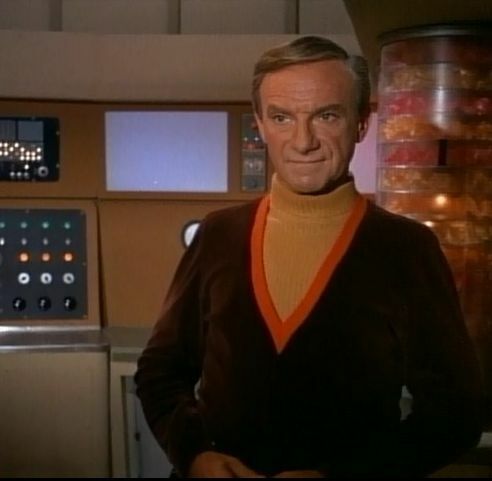 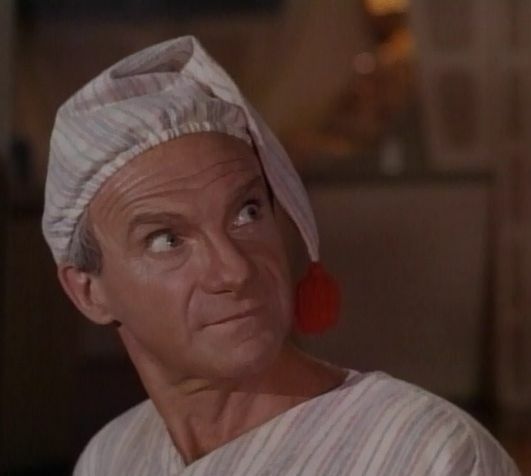 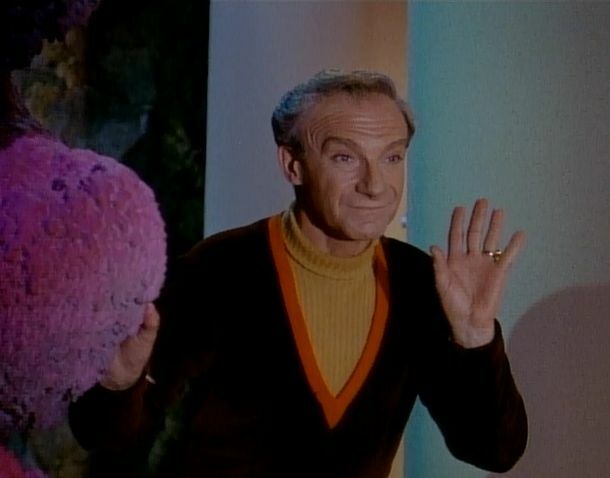 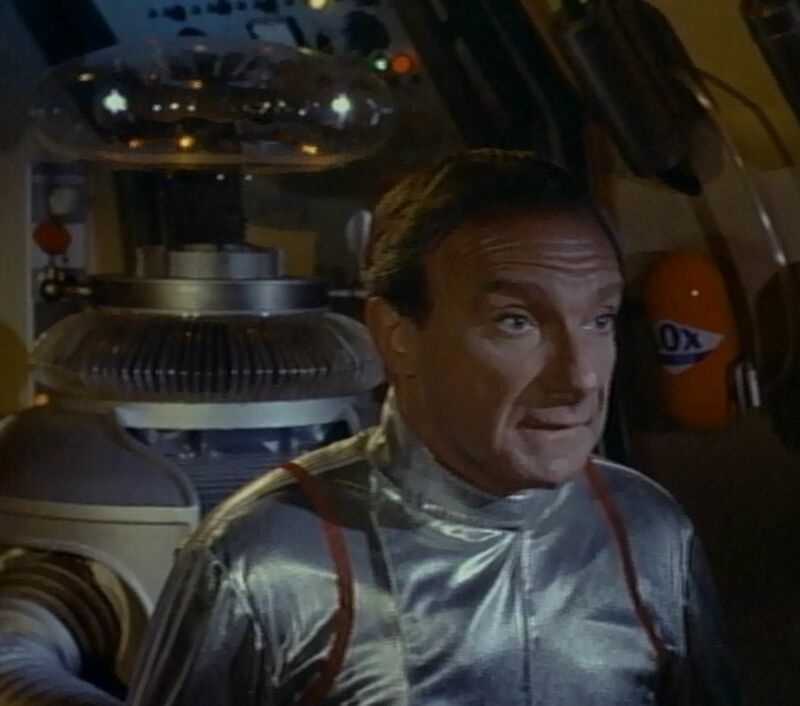 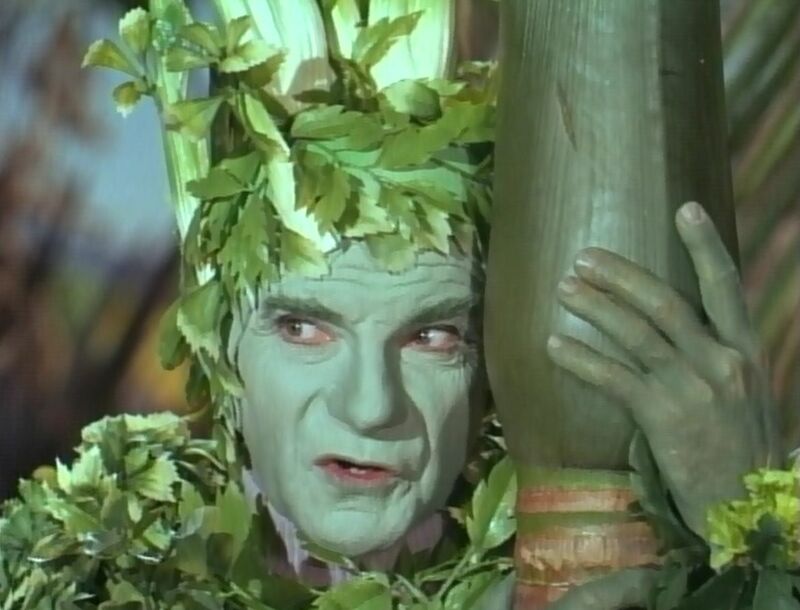 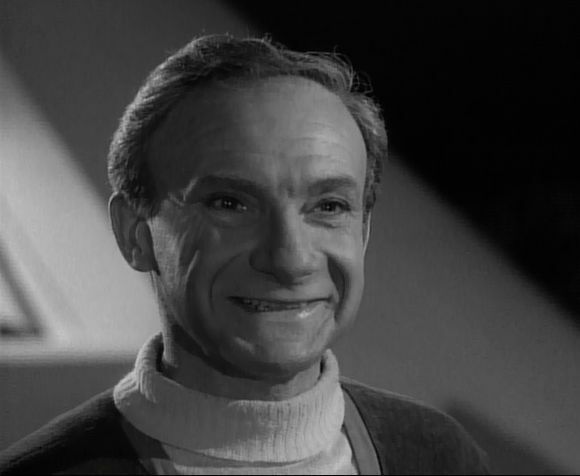 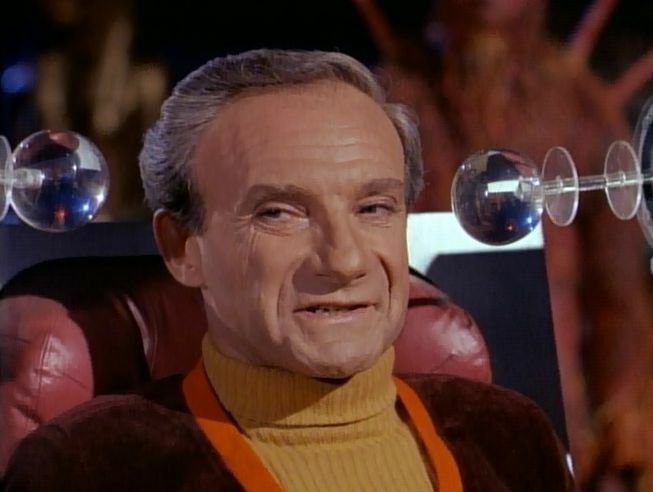 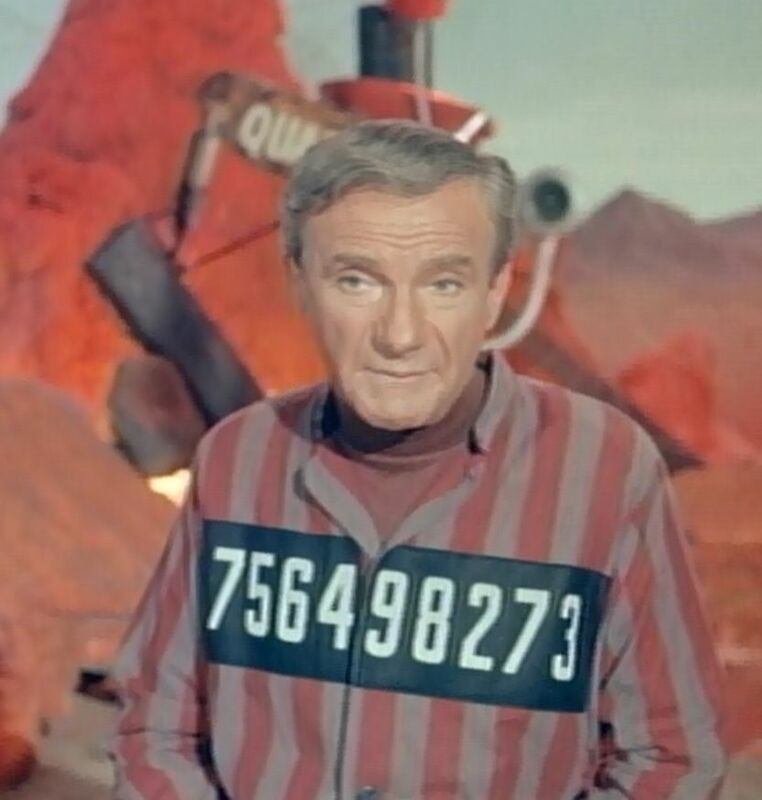 Dr. Zachary Smith: (Jonathan Harris) A Doctor of interstellar environmental psychology, expert in Cybernetics and an enemy agent, roles that are rarely mentioned after the initial episodes. 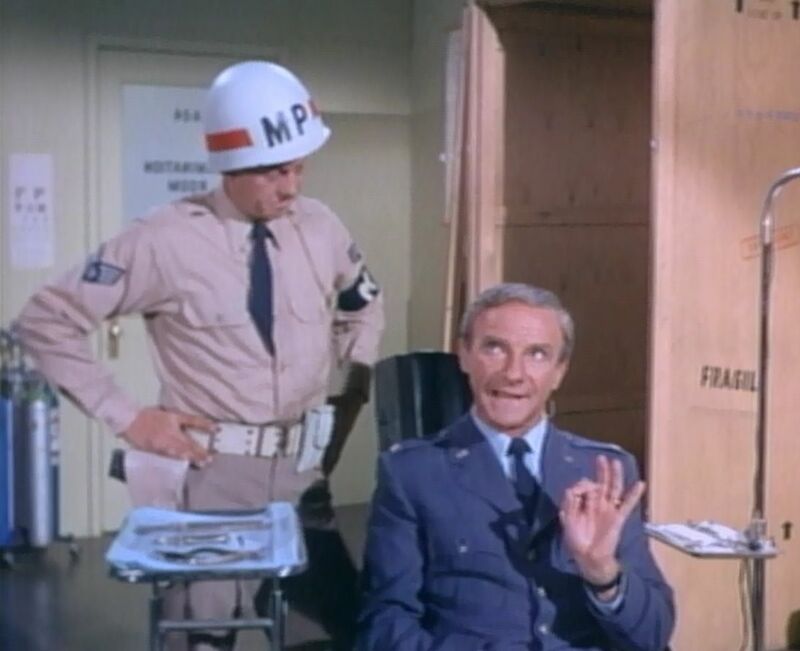 In the pilot episode, he is shown in uniform with colonel's eagles but is almost invariably addressed by his academic, as opposed to military, rank. 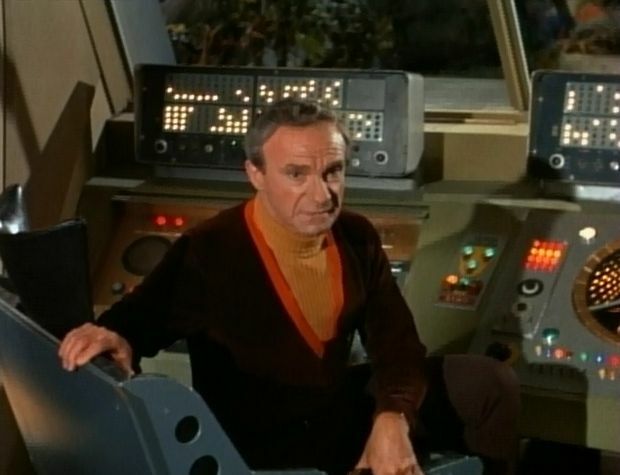 His attempt to sabotage the mission strands him aboard the Jupiter-2 and results in its becoming lost. 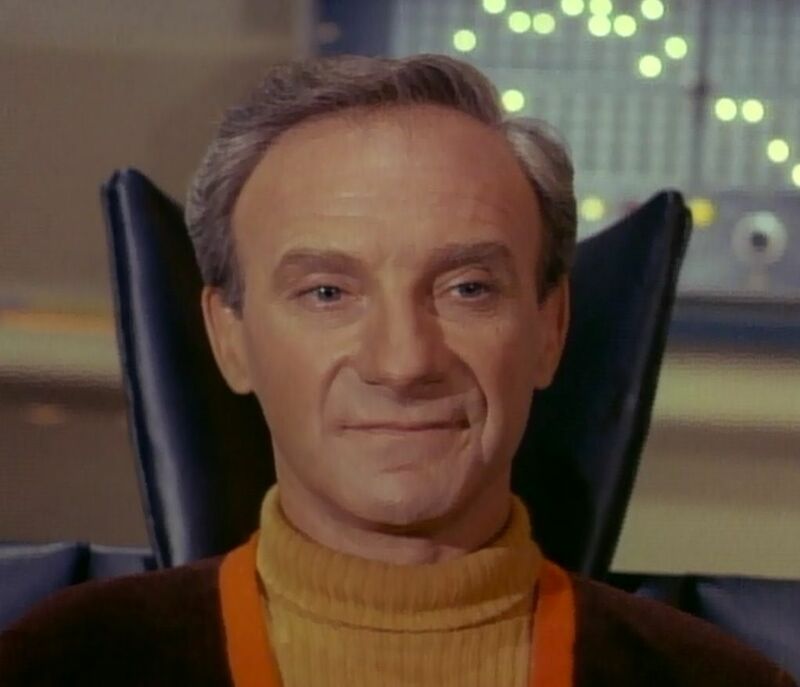 By the end of the first season the character becomes permanently established as a foolish, self-serving, impulsive, scheming coward but not at the degree displayed in the latter two seasons. 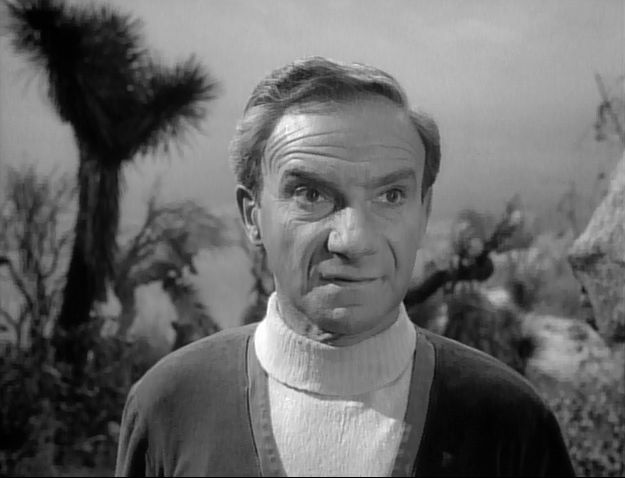 His maudlin ways and clever dialogue add a unique dimension. 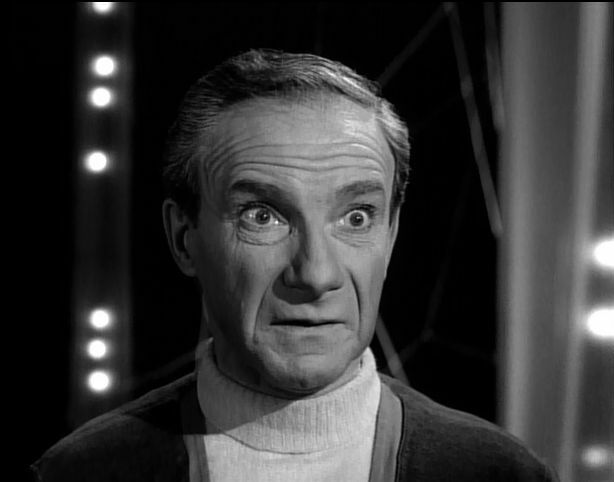 His best lines are in response to the "straight man" Robot. 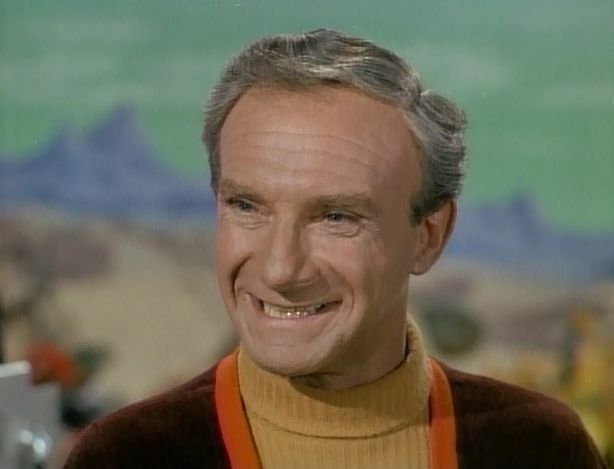 Despite Harris being credited as a "Special Guest Star" for every episode, Smith is the pivotal character of the series. 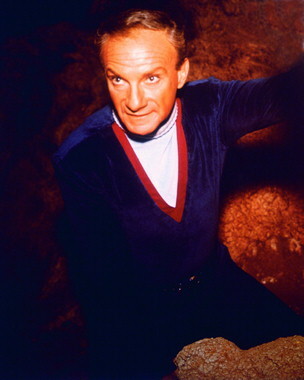 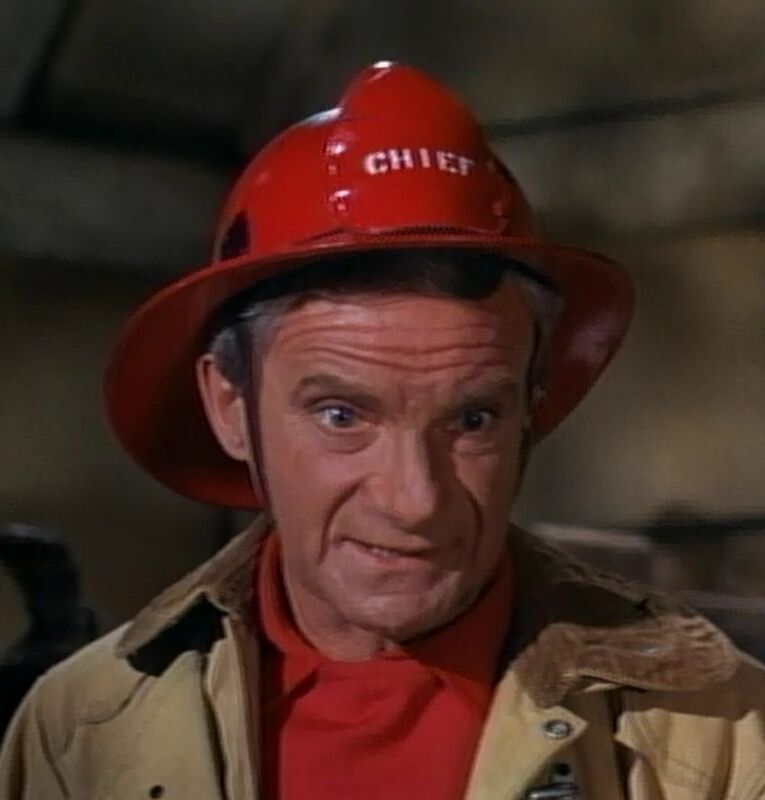 Harris was the last actor cast, with the others having been in the pilot episode. 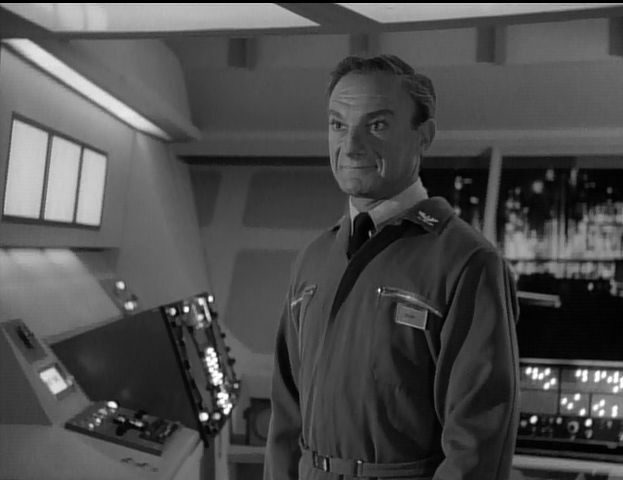 He was informed that he would "have to be in last position" in the credits. 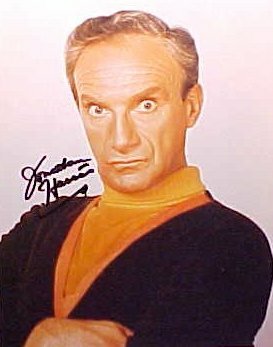 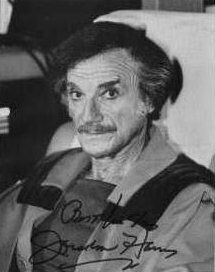 Harris voiced discomfort at this, and suggested appearing in the last position as "Special Guest Star". 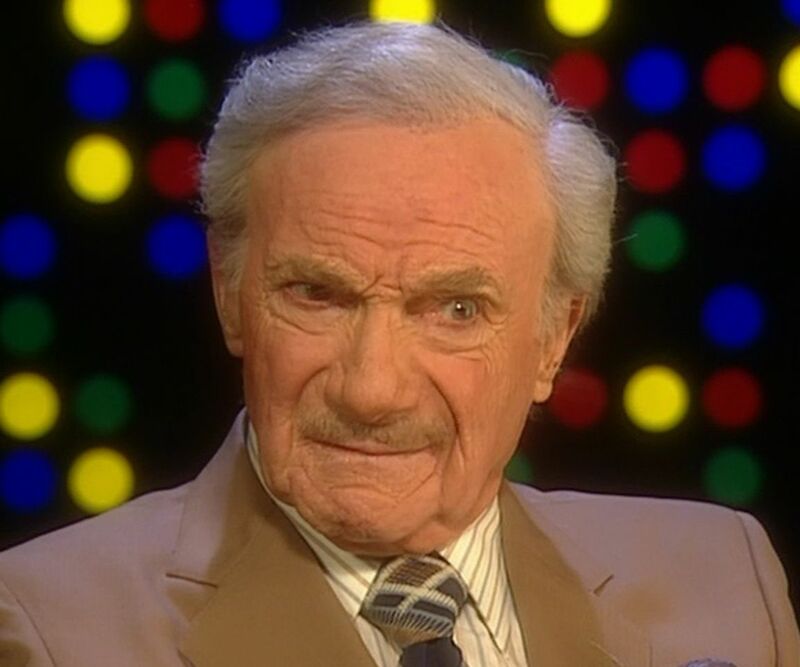 After having "screamed and howled", Allen agreed. 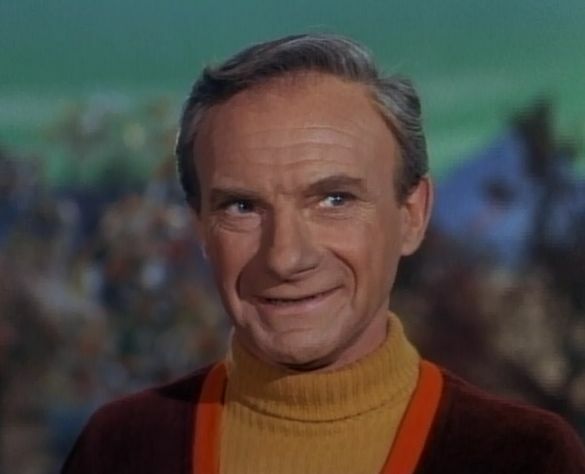 The show's writers expected that Smith would be a temporary villain that would only appear in early episodes. 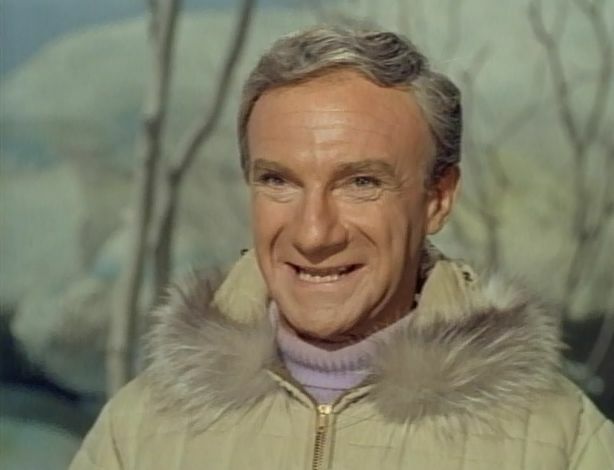 Harris hoped to stay on the show but found his character very boring; encouraged by Allen, the actor "began rewriting his lines and redefining his character" by playing Smith in an attention-getting, flamboyant style. 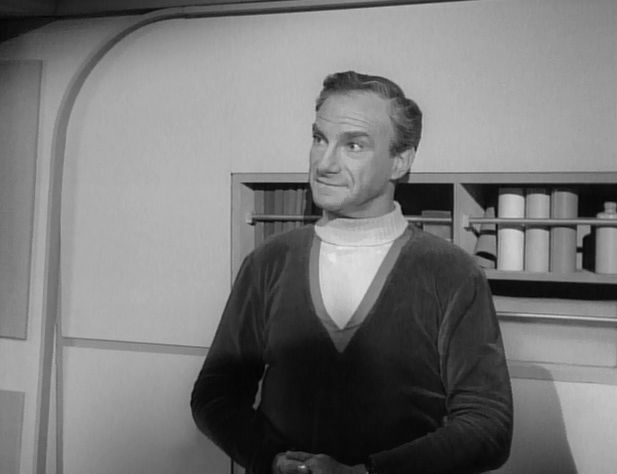 Mumy recalls how, after he had learned his own lines, Harris would ask to rehearse with him using his own dialogue. 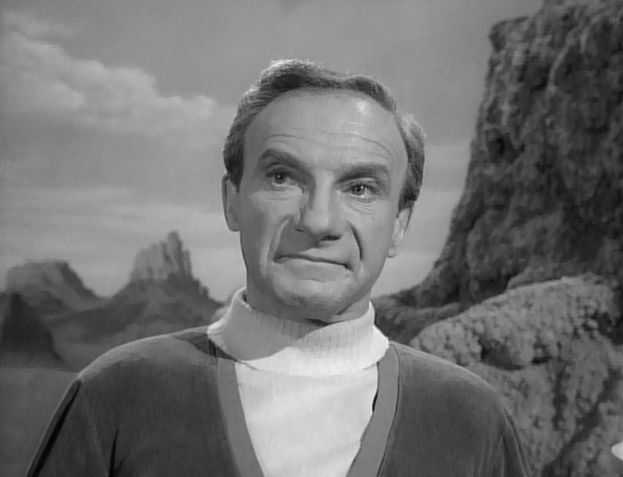 "He truly, truly singlehandledly created the character of Dr. Zachary Smith that we know," said Mumy. 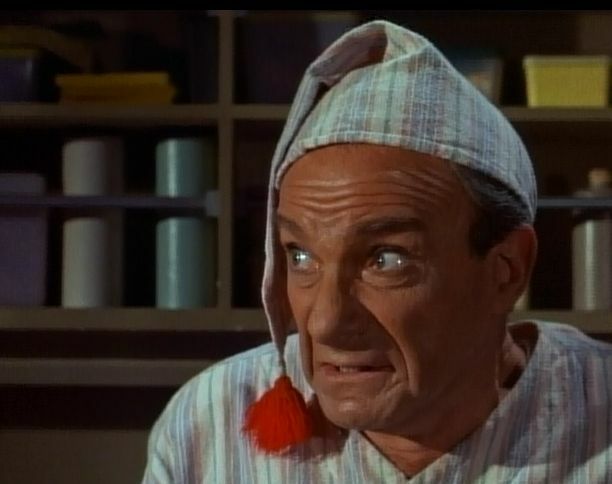 "This man we love-to-hate, a coward who would cower behind the little boy, 'Oh, the pain! 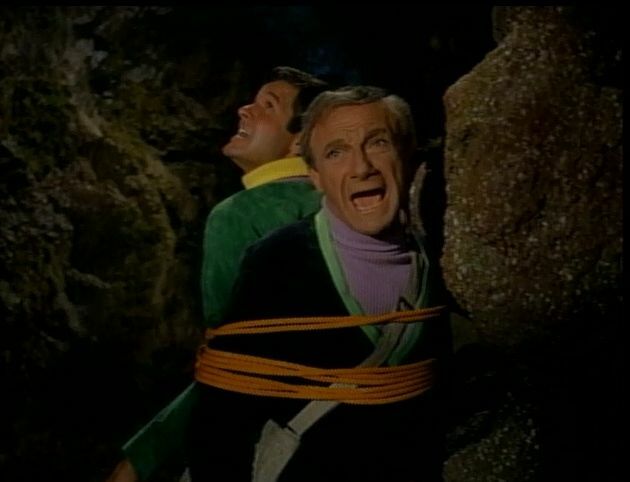 Save me, William!' 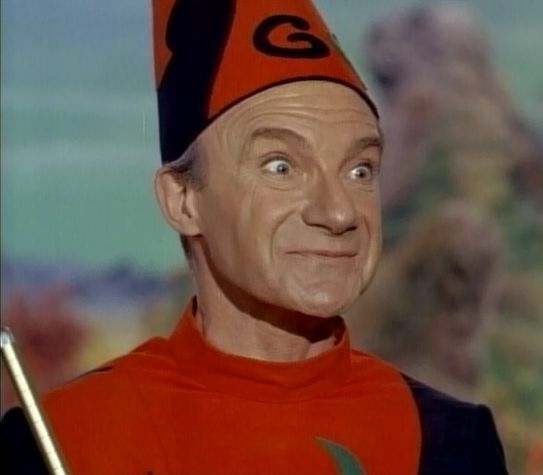 That's all him!"